For the sake of full disclosure, I am a bit late with this product review as the Sena 10U system has been available for the last year. I was so happy with my Sena 20S units that it took a new helmet to compel me to upgrade, but I’m glad I made the leap. 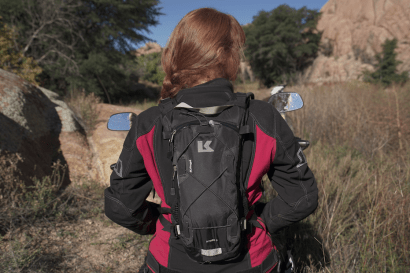 The 10U has improved features, better clarity, and fits into my new Shoei Neotec seamlessly. Aside from the sweet jams piped into my helmet, I’d never know it’s there. The primary selling point to the 10U is the sleek integration designed specifically for a handful of leading helmets. Currently that includes select lids from Shoei, Schuberth, Aria, and Klim, with others in development. As a Schuberth user for many years, I’ve always liked how their Bluetooth systems are built into the neck roll without a bulky electronic pod stuck on the side of the shell. I was stoked to have that same refinement plugged into my Shoei. As electronic wizardry continues to get smaller, it’s becoming easier to hide various components within the tight confines of a helmet. The 10U kit is incredibly compact with no particular piece seemingly big enough to do the duties of supplying power, managing functions, or producing sound. The battery is a diminutive thing tucked into the back of the neck roll where it all but disappears. The mic is a short plastic tab connected to the two main control switches and unlike other communicators, isn’t an ungainly boom dangling in front of my face. 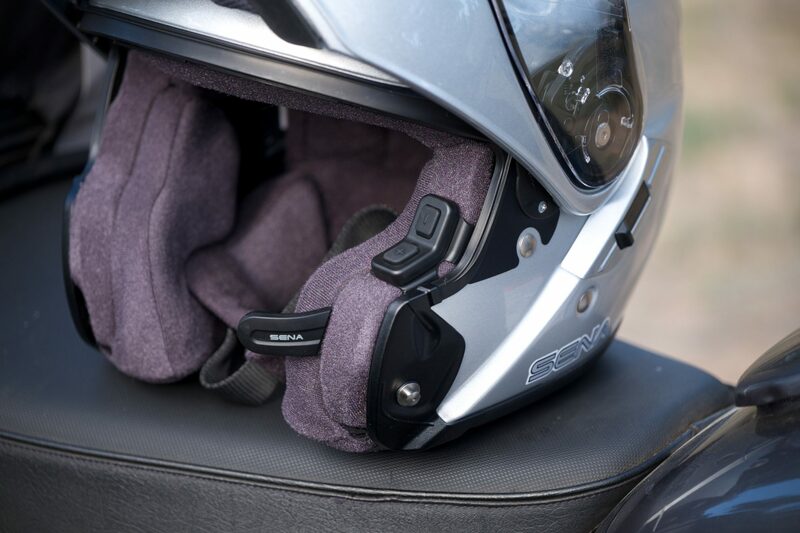 The speakers are mounted to helmet-specific retainers snapped into the inner helmet shell forgoing the need for sticky adhesives or hook-and-loop pads. Shoei’s liner doesn’t include thick pads over the ear sections, so the Sena speakers have a direct and uninterrupted placement next to the user’s ears. That bolsters volume and clarity, and further reduces the risk of any unwanted pressure on ear lobes. From the outside, there’s nothing to indicate my Neotec is wired for sound. The antenna used to boost the rider-to-rider talk range and tune in FM radio stations is only a millimeter thick and slides in between the helmet liner and shell. The large and tactile control buttons rest on the liner just within reach on the upper cheek pad. 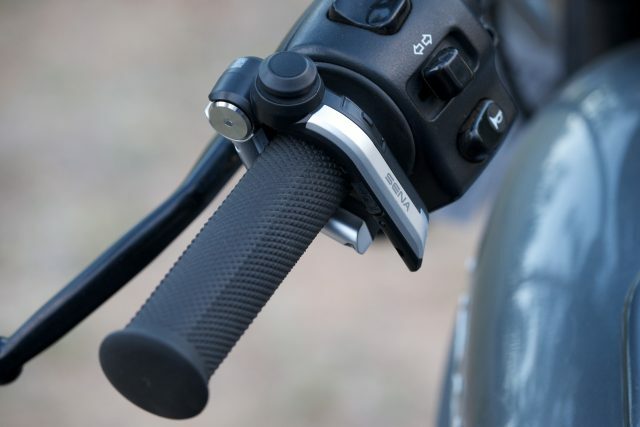 I was initially put off by the idea of having to raise my visor to access those buttons, but that’s before I realized the system came with Sena’s new wireless handlebar remote. Every manufacturer of wireless communications systems struggles to design the optimal control interface, but Sena has done better than most. I particularly liked the large dial and tap features of the 20S units, but the new wireless remote is even better and means I can keep my hand on the grip while toggling through settings, adjusting volume, taking calls, or changing stations. The remote also includes charging indicators for the helmet system for at-a-glance assurance there’s enough juice on board to last the day. The remote’s internal battery can hold a charge for several weeks. 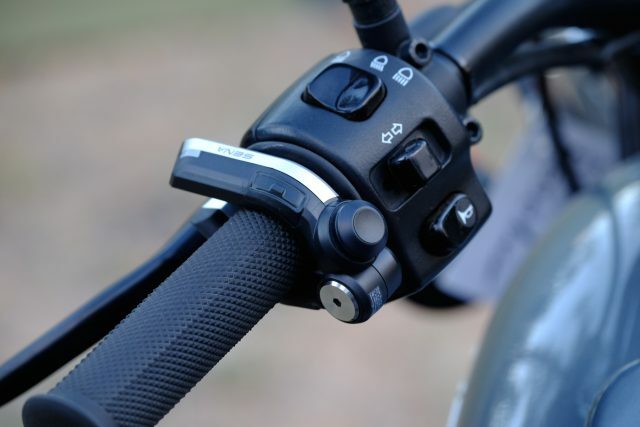 From a technical standpoint, the 10U system uses Sena’s 4.1 Bluetooth signal to connect up to four riders within a 1-mile range. 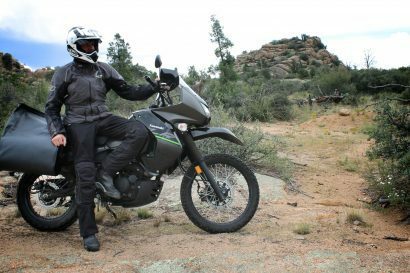 The voice-activated communication system automatically overrides any music pumped through the speakers and those tunes can be shared with a pillion for added convenience. I’ve always thought Sena’s noise control feature was better than most and the 10U does well to mitigate unwanted audible clutter outside the helmet. I’m often weary of products supported by phone apps, but the Sena mobile app genuinely improves the overall user experience. Available for Apple and Android users, the app helps control individual settings, music pairing, and connectivity to other riders. 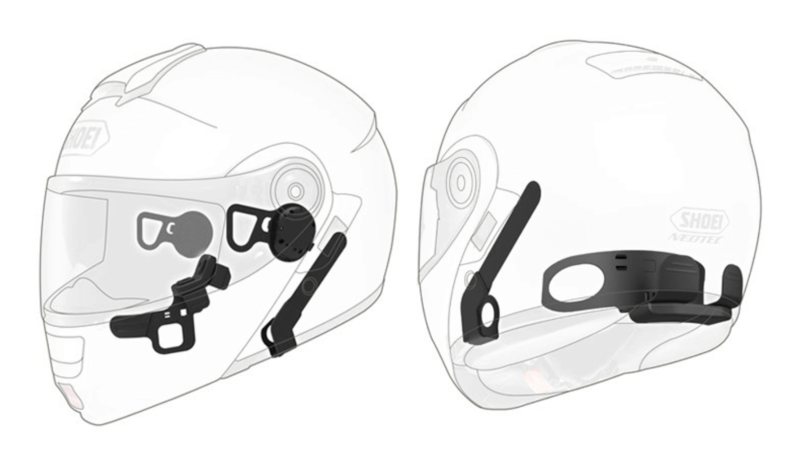 Pairing systems from helmet to helmet can be aggravating, but Sena’s protocols are intuitive, quick, and audible confirmations help ensure it’s done correctly. The streamlined integration is the primary perk to the 10U design, but it’s also packed with useful features. Better still, those features are easy to access, don’t require an instruction booklet in hand to put to use, and the sound quality is superb. I like how just a touch of a button can initiate simple functions like audible text messages, or instant silencing of music. The voice activated sensitivity is excellent, meaning I don’t have to yell to get the mic engaged, or have the first words of a transmission cut off. I was also pleasantly surprised with the battery life of the helmet unit. Tiny as it is, even with music playing all day, it displayed more endurance than I have for a day’s riding. I can’t find many faults, but there might be just a couple. As cool as the remote is, it has some quirks. I love how it attaches to any bar without any hardware or need for tools, but I can’t always find the best location for it on the grip. It either bumps into the clutch lever or other bar-mounted components, or I bump it every time I go to activate a turn signal. I’ve resigned to placing it on a more central part of the bars. I have to remove my hand from the grip to actuate it, but at least I’m not bringing that hand all the way to the side of my head. 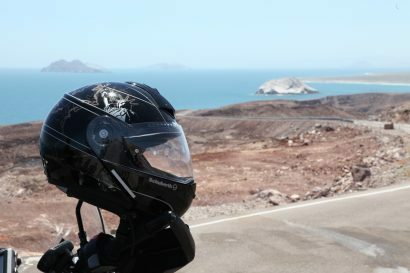 If you happen to have a 10U compatible helmet, it seems like the no-brainer choice. 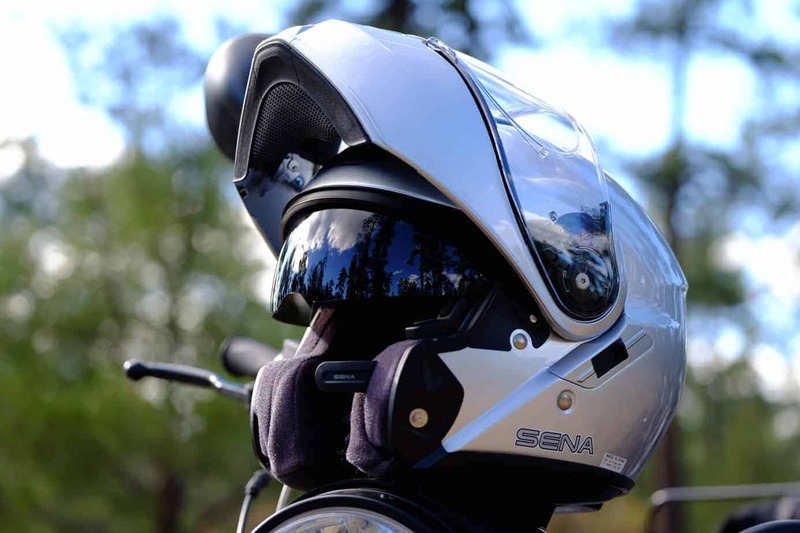 Sena continues to raise the bar for Bluetooth helmet systems and the 10U once again bested my expectations. It paired quickly and easily to other Bluetooth communicators, sounds crystal clear, and looks as if it was made as a factory unit within my Shoei Neotec helmet. Sena keeps getting better. I wonder how they’ll manage to top this system.